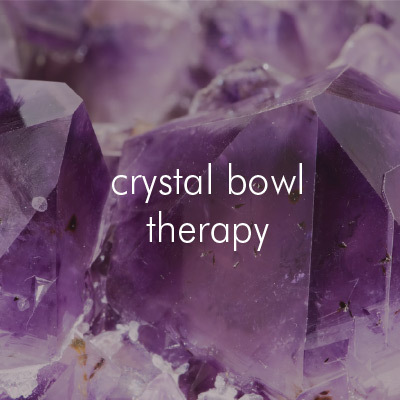 Himalayan bowls have also been around for thousands of years and have and are still used in the same sacred way in the far east today. Singing bowls are made in a sacred way of the seven sacred metals and are hand beaten to make the bowls/bells. They have a fundamental tone which is heard when struck with a mallet. On the hand beaten bowls this really will depend on where it is struck as the hand beaten bowls often play two notes and produce specific intervals, a major 4th and a perfect 5th being some of the most pleasant. The secondary note is produced when the bowl is played with the suede beater being continuously run round the outer rim of the bowl. The third note is found when the bowl is played on the outer rim by the wooden end of the beater. 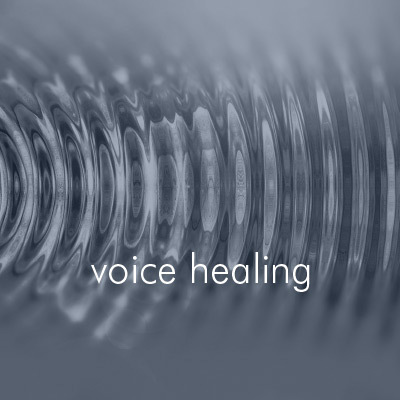 As with all instruments used in any form of sound healing the intent is the same, to bring peace and balance back to the recipient to allow healing to occur.